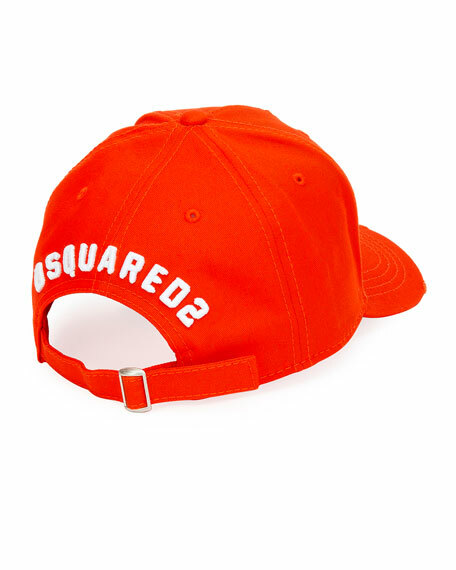 Dsquared2 baseball cap in gabardine. 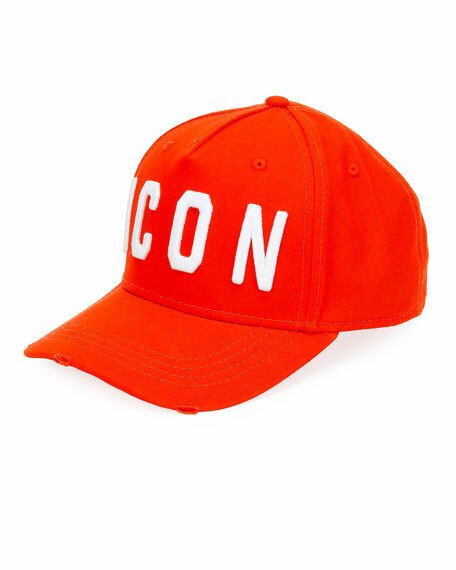 Logo embroidery and adjustable slider on back. 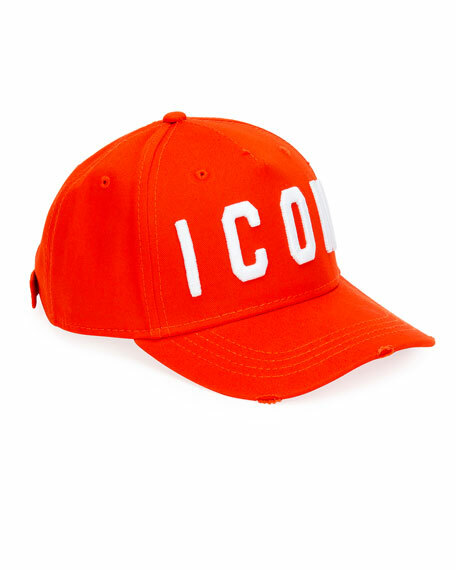 For in-store inquiries, use sku #2686706.